Although it has been a slow start to the academic year, with students and staff engaged in completing the mini-semester and deferred exams, teaching, learning and research continue apace at UCT. 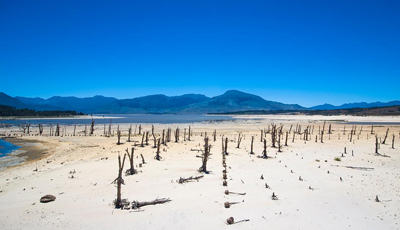 With the implementation of Level 3B water restrictions, there is an obvious need for South Africans to save water. Drop Drop, a mobile application created by UCT researchers, was designed to help us do just that. 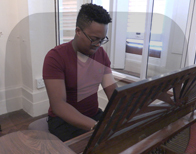 Levy Sekgapane, an alumnus of UCT’s South African College of Music and winner of the 2015 Belvedere Singing Competition, will be performing at Ireland’s National Opera House in March.